New Kier chief executive Andrew Davies has launched a strategic review of the debt-laden £4bn revenue group. Davies started the job today announcing that the top-to-bottom review would consider further ways of simplifying Kier to create a more focused group. 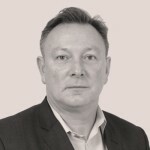 He said the review would build on work that has been undertaken by the board in recent months and was additional to the previously announced Future Proofing Kier programme, initiated by former chief executive Haydn Mursell. Davies said that the review would explore ways to further simplify Kier, the allocation of capital resources across the group and additional steps to improve cash generation and reduce leverage. Last month Kier revealed a pre-tax loss of £35.5m in the second half of 2018 after it was hit by problem contracts and mounting debts. 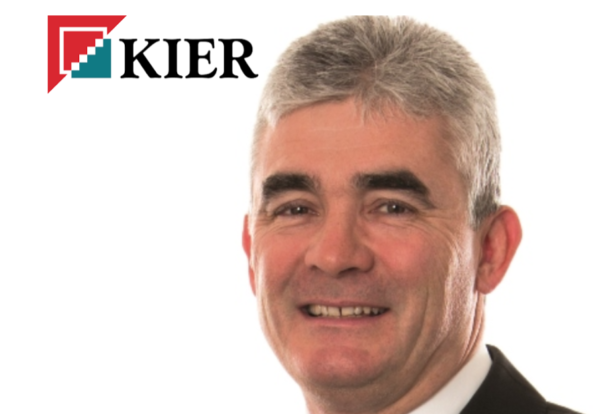 The Future Proofing Kier restructuring programme cost another £10m during the period, but was expected to be “earnings and cash flow neutral” this year before delivering £20m of savings in 2020. Meanwhile, interim chief executive Philip Cox now returns to his role of non-executive chairman.